Our Products | Gacl-Nalco Alkalies & Chemicals Pvt. Ltd. 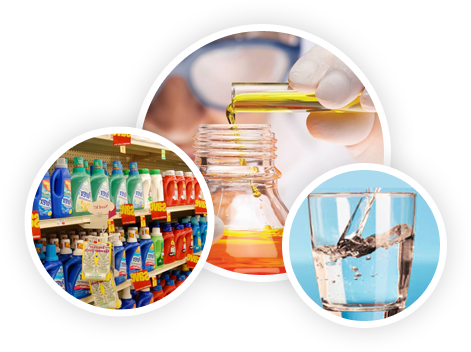 Sodium hydroxide (NaOH), commonly known as Caustic Soda, is a strong base and is one of the most widely used chemicals in the industry either as a raw material or as an auxiliary chemical. Caustic soda is produced by the electrolysis of brine. In the electrolytic cell, brine (sodium chloride solution) is decomposed to chlorine at the anode and to a sodium hydroxide solution and hydrogen at the cathode. 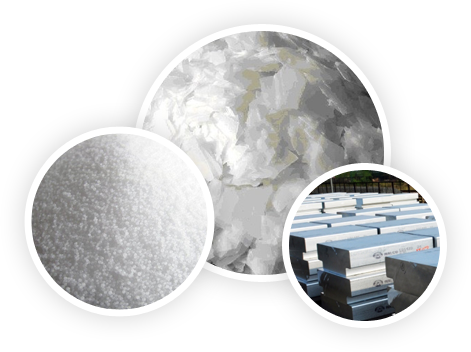 About 200 TPD of caustic soda will be purchase by NALCO; the rest can be supplied as 48% lye (liquid) or as flakes (solid). Chlorine is one of the basic building blocks of our planet. Since chlorine is very active chemically, it is found in nature only in combination with other elements. 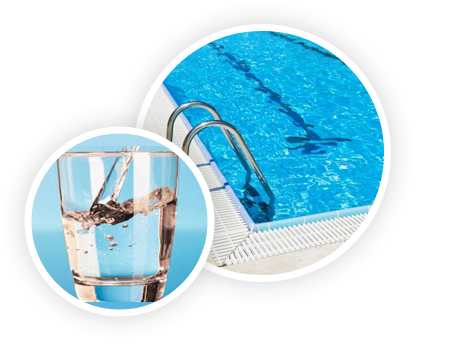 Chlorine is produced as a co-product in the production of caustic soda by electrolysis of brine. Chlorine is supplied as gas through pipelines and as liquid in 900 Kg, 100 Kg and 50 Kg containers. for use in construction, automotive, electronic and electrical industries. Hydrogen chloride (HCl) is a colorless gas. Its aqueous solution is known as Hydrochloric Acid. 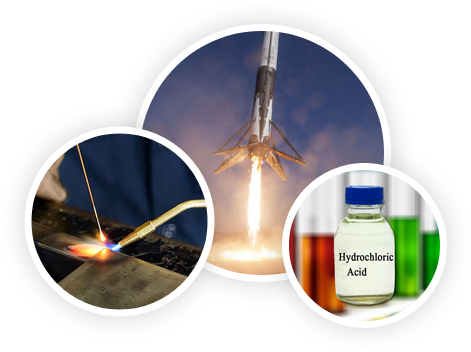 Hydrogen chloride or hydrochloric acid is produced by burning hydrogen and chlorine together. Hydrogen chloride is supplied as gas through pipelines and as acid/30% solution in bulk containers as well as 25, 50 Kg containers. Manufacture of chloro-organic compounds and polymers such as PVC, chlorinated rubber etc. Sodium hypochlorite (NaOCl) commonly known as soda bleach is produced by adding chlorine into caustic soda solution. It is an excellent steriliser, oxidiser and decolouring agent, and also acts as a germicide, fungicide and deodorant. 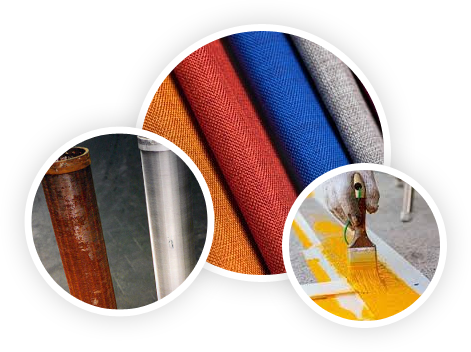 The chemical is used as a bleaching agent for rayon pulp, paper and fabrics and for industrial water treatment and pool chlorination. It also finds application as a food additive.